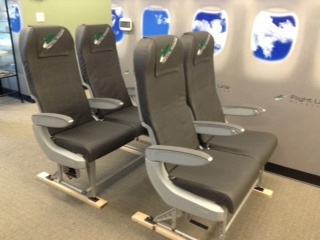 Flight Line Products offers complete seat solutions. We provide our customers with high quality, cost effective products while still maintaining short lead times and superior customer service. 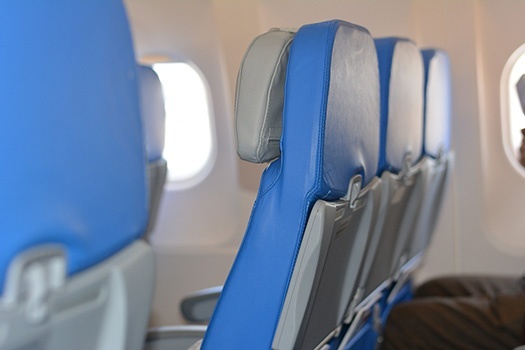 Since 1999 we have been servicing some of the world’s leading airlines – keeping passengers comfortable around the globe. 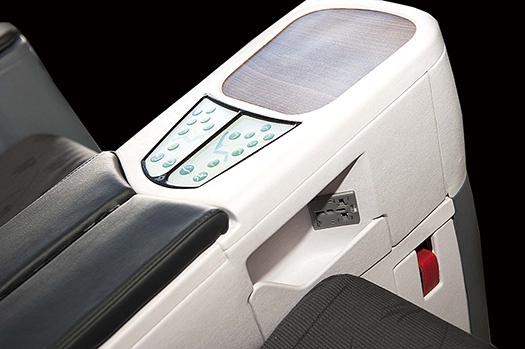 We provide for Economy, Business, First Class, and even Crew Seats. And we do it more cost effectively than OEM or Integrator.